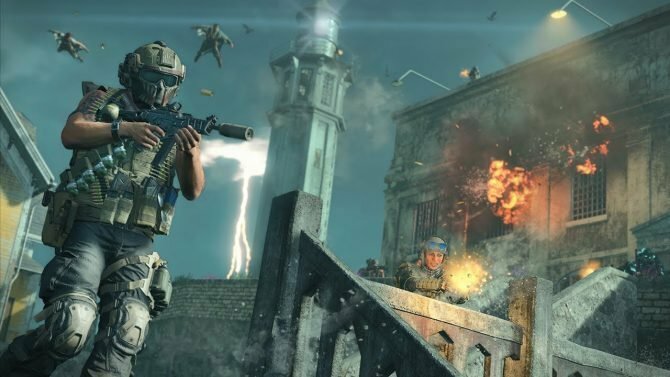 Call of Duty: Black Ops 4's latest patch, 1.12, is finally among the people, and it brings some great changes for all modes. It’s Tuesday kids and you know what that means! 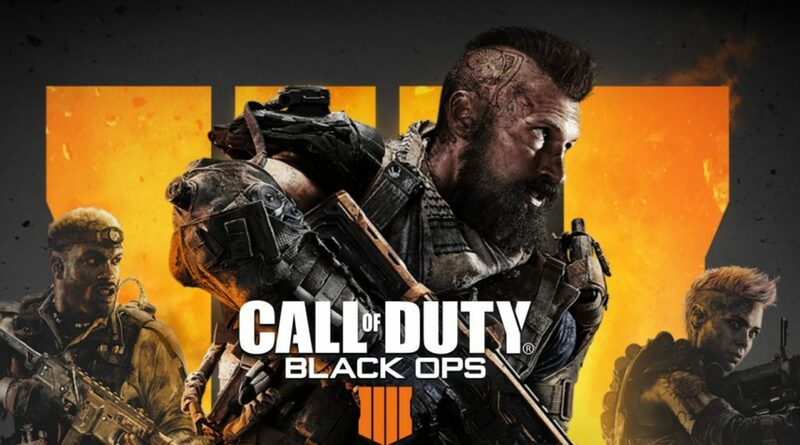 After being teased and partially detailed last week, Call of Duty: Black Ops 4’s latest update is finally here for all platforms and just like the previous weeks, it brings a lot to the table. 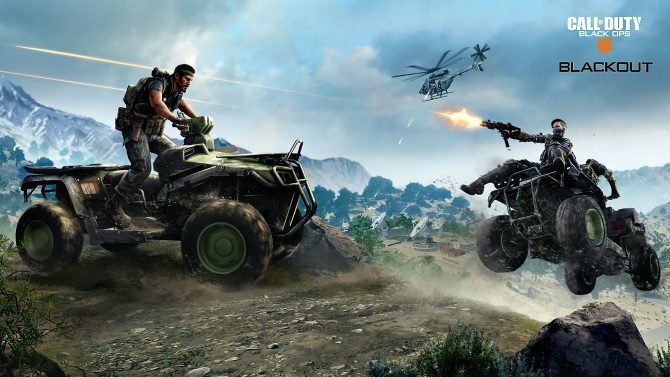 Kicking things off in the game’s Multiplayer, Treyarch has re-added Blackjack’s Gun Game into the mix of game modes. This time the new pistol, the Kap-45, has been added to the list of guns, giving players a chance to try it out without having to make it to Tier 25 of the Barbarian stream. In addition, Endurance Chaos Moshpit has been added back into the game, if that’s more your speed. 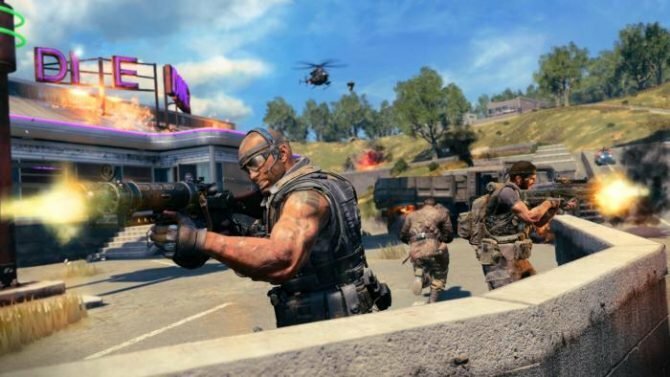 On the Blackout side of things, as previously announced, the patch saw changes to the game’s Concussion Grenades, Level 3 armor, and Cluster Grenade, nerfing all of them. Also previously announced was Ambush, a new mode that features sniper rifles, launchers, and melee weapons. This new mode has been added on PlayStation 4, with other consoles getting it next week. 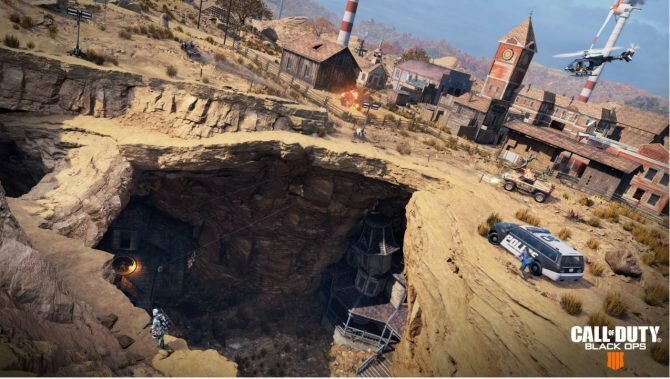 Finally, Zombies saw mostly bug fixes, however, a bunch of new weapons was added to Mystery Boxes across every Zombies map, so if you’ve been wanting to get the MP-40, SWAT RFT, and more, now’s your chance.